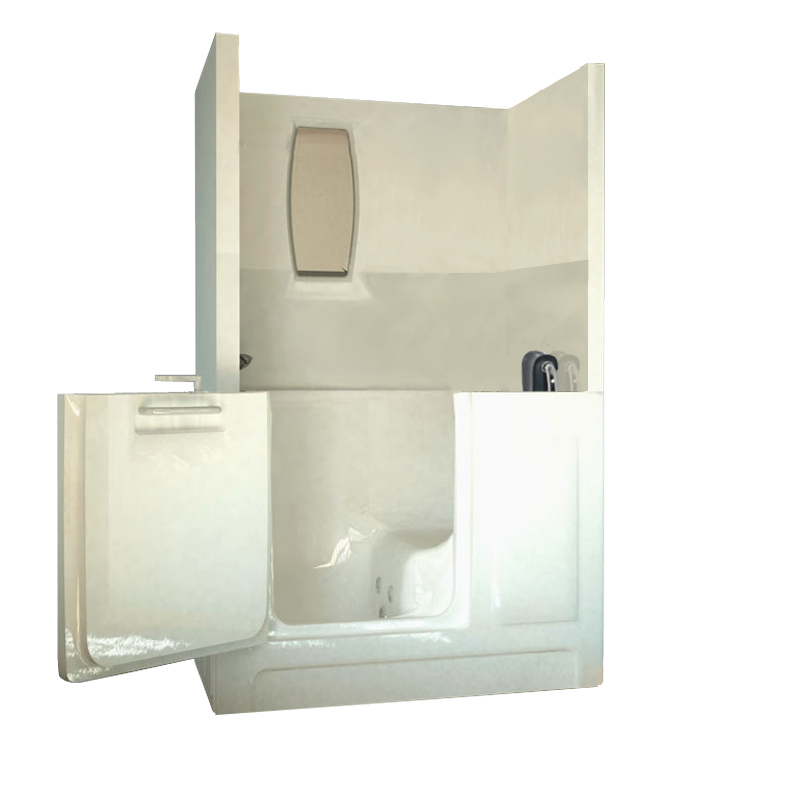 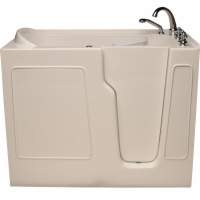 The medium-sized Sanctuary Shower Enclosure Walk-In Tub can replace existing shower units and serve as both an easy-access tub or shower for both disabled and abled body users. 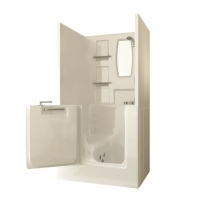 It is made from the highest quality, industrial strength acrylic that is easy-to-clean and extremely durable. 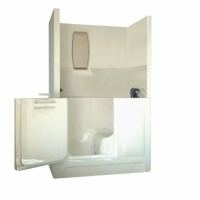 Features such as the grab bar, non-slip floor, reinforced door and overflow protective drain ensure that the unit is both safe and resistant to water damage.